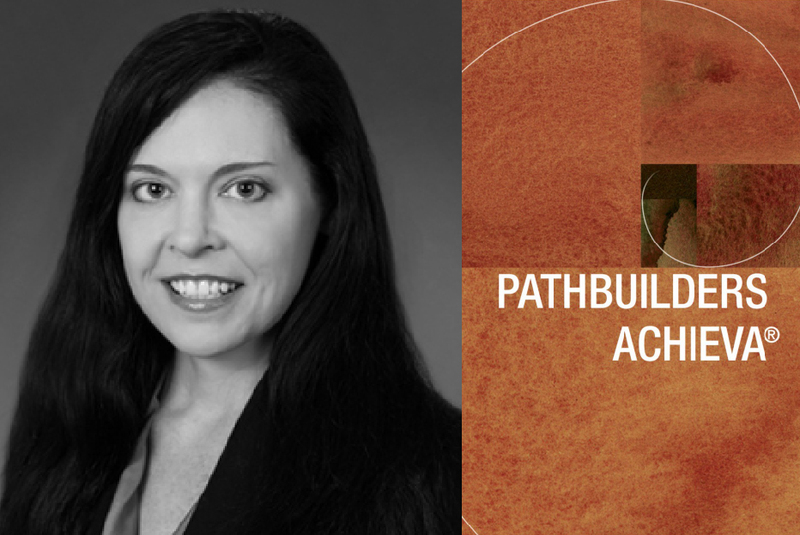 Lizz Patrick serves as a mentor for the Pathbuilders organization and believes in its mission wholeheartedly. It goes without saying that Lizz is extremely proud of Linda for having reached the Achieva® level in the Pathbuilders Program Series! 11/20/17 #Achieva #mentees & #mentors heard from an executive panel on strategic communicatons. Lizz Patrick moderated our panel of Cathy Adams, Mike Page, Alicia Thompson, and Lynne Zappone.